2 oz plastic molded shot glass. Great for theme events, branding and event marketing. 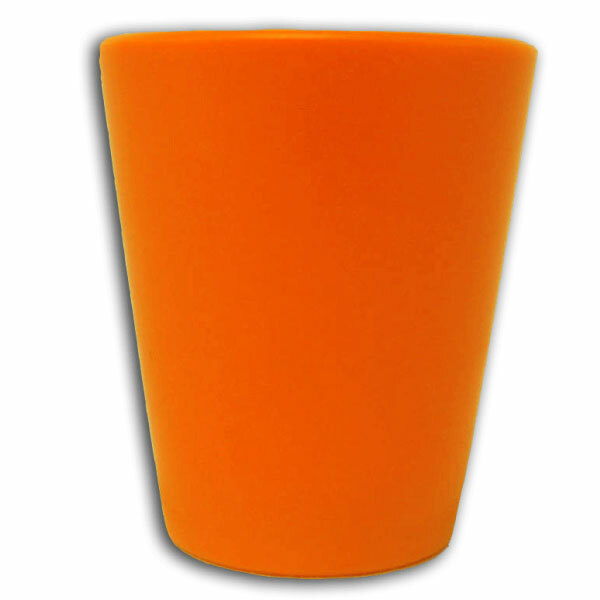 Orange shot glass, great for Halloween and fall events. Sale price for orange shot glass ONLY. Price Includes:a one color imprint. Imprint Size:1 1/4" x 1 1/4"
Ship Weight:Pack/Weight: 11 lbs per case pack of 240. Less than minimum charge. Absolute minimum available varies per product (please call for specific minimums available for the product you are interested in). One color imprint only on any less than minimum order.